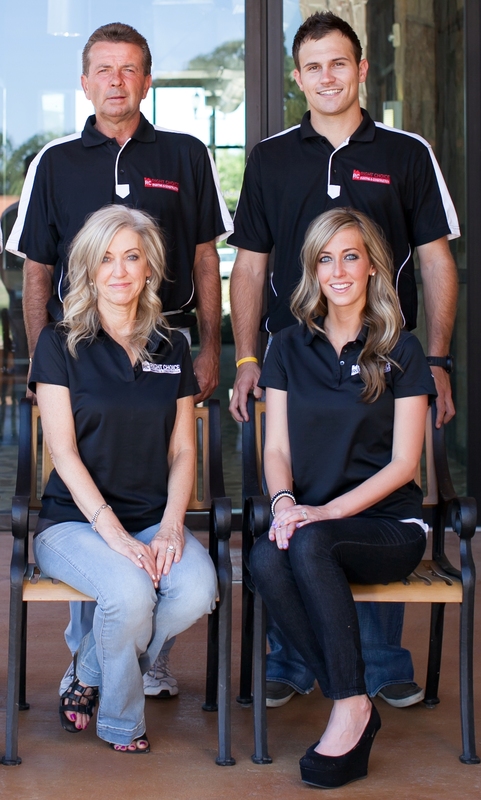 Welcome to Right Choice Painting & Construction, proudly serving Coppell, Flower Mound, and surrounding communities. We have completed over 16,000 projects since 2006, and we have successfully completed every project we ever started. Of our 16,000 projects completed: this includes the completion of exterior homes, interior projects, bathroom & kitchen remodels, roofing and/or flooring installations. We have completed well over 2,000 kitchen remodel and bathroom remodels. We are fully bonded, licensed and insured with General Liability Insurance and Worker’ s Compensation Insurance. We would be happy to provide certificates to you. Customer satisfaction is our priority and we maintain that throughout the duration of the project. 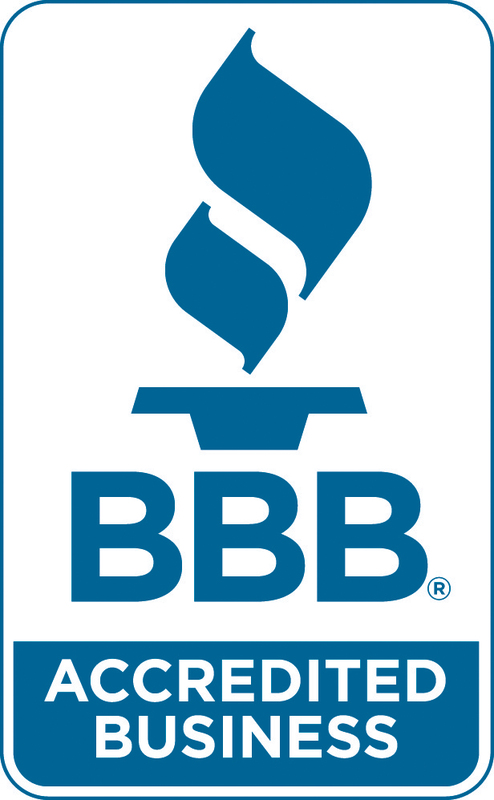 We have been in business since March 2006 and have received over 100 customer service awards. We have outstanding personnel who are committed to ensuring your satisfaction. In 2012, the Governor of Texas and Texas Workforce Commission recognized Right Choice as the North Texas Small Business Champion. Also, in 2012, the Coppell Chamber of Commerce selected Right Choice as the Business of the Year. Angie’s List has awarded Right Choice the Super Service Award 7 times. Licensed, Bonded, & Insured Family Owned & Operated Free Estimates! We named our company “Right Choice” because throughout the construction process and upon completion after all the dust all settles, we hope you will feel as though you made the Right Choice. This has become our mission statement in everything we do. Kitchen Remodeling • Bathroom Remodeling • Tile Installation • Granite Installation • Interior Painting • Popcorn Ceiling Removal • Texture and Faux Finishes • Installation of Crown Molding • Wallpaper Removal • Custom Trim Work • Flooring • Carpet • Exterior Painting • Carpentry • Roofing • Gutter Installation • Fences • Windows • Chimney Rebuilds & Repairs • Design Consultation … and so much more! Please fill out the following information and we will contact you about your project! Please Note: If you do not receive a confirmation email, we did not receive your proposal request!